There are souvenirs of many locations in Italy. There are souvenirs of many locations in Lake Como (Italy). There are souvenirs of many locations in Lake Iseo (Italy). There are souvenirs of many locations in Lake Garda (Italy). There are souvenirs of many locations in Lake Maggiore (Italy). There are souvenirs of many locations in Abruzzo (Italy). There are souvenirs of many locations in Emilia-Romagna (Italy). There are souvenirs of many locations in Lazio (Italy). There are souvenirs of many locations in Liguria (Italy). There are souvenirs of many locations in Lombardy (Italy). There are souvenirs of many locations in Molise (Italy). There are souvenirs of many locations in Piedmont (Italy). 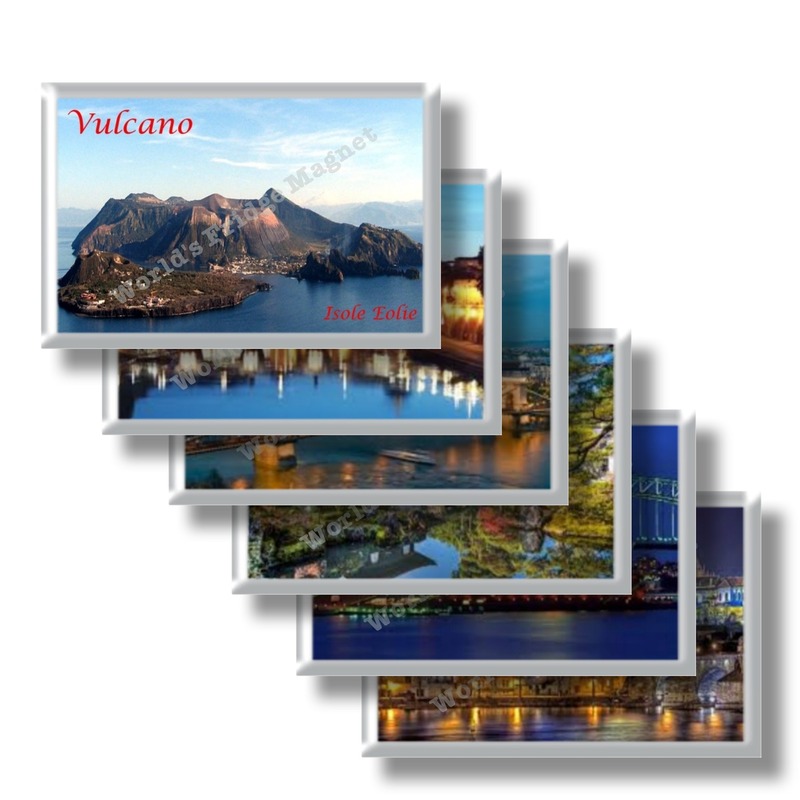 There are souvenirs of many locations in Sicily (Italy). There are souvenirs of many locations in Tuscany (Italy).